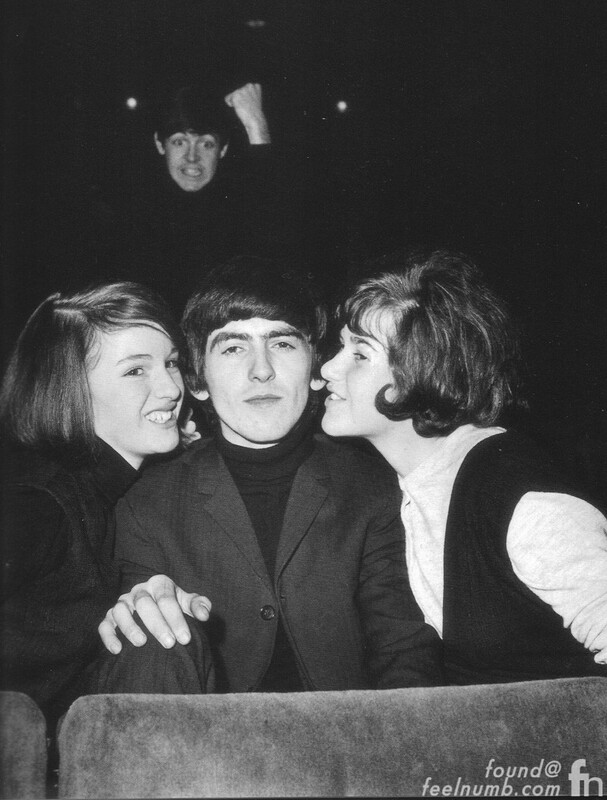 There’s even a second McCartney photobomb on record that day. 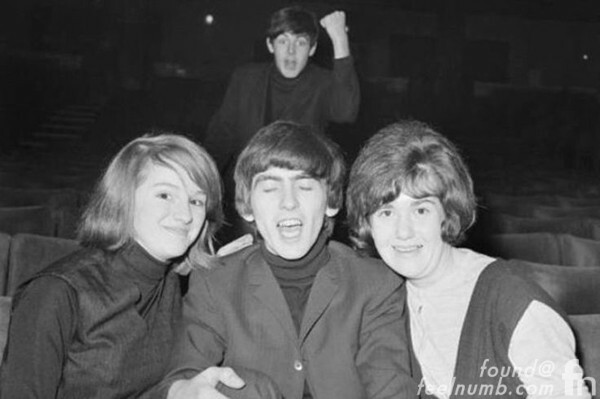 So the photos were either taken in succession or Paul’s photobombing of George was planned. Here’s an interview of McCartney with Jimmy Fallon where he jokingly claims he invented “The Photobomb”. 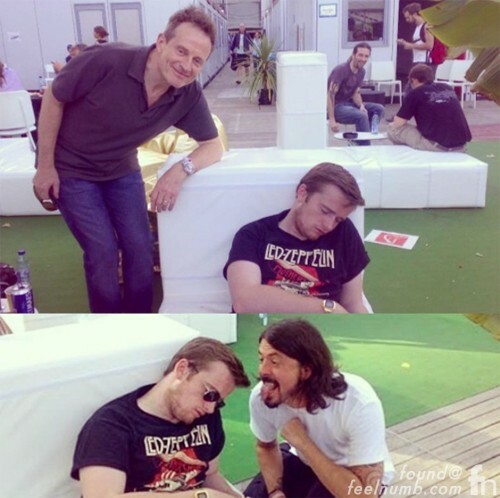 Fast forward to 8:10.